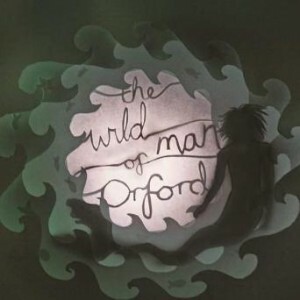 Lindfield Arts festival are delighted to welcome Katie Sommers and her team performing the Wild Man of Orford. Orford, the Suffolk coast, 1167. A fisherman hauls up a mysterious catch: a scaly, glistening creature from the depths of the sea. Man or monster?